Want to get away? Try picking from this list of the best places in Washington to enjoy cannabis in the Spring! Washington’s natural beauty is truly self-evident, creating the perfect environment for a fun and rejuvenating Spring getaway. With its breathtaking, Pacific Northwestern scenery that includes deep green forests, crystal lakes, snow-capped mountains, and long stretches of white sand beaches, it’s hardly a surprise why people come to Washington for Spring break and other fun events. Most of the available Washington vacation rentals provide their tenants with conveniently close proximity to eye-catching attractions, calming nature scenery, excellent restaurants for when the munchies hit, and fun activities that only get better with cannabis involved. Just one thing: Remember to follow the Washington recreational marijuana laws! Looking for somewhere fun to enjoy Spring and ALL of its greenery? 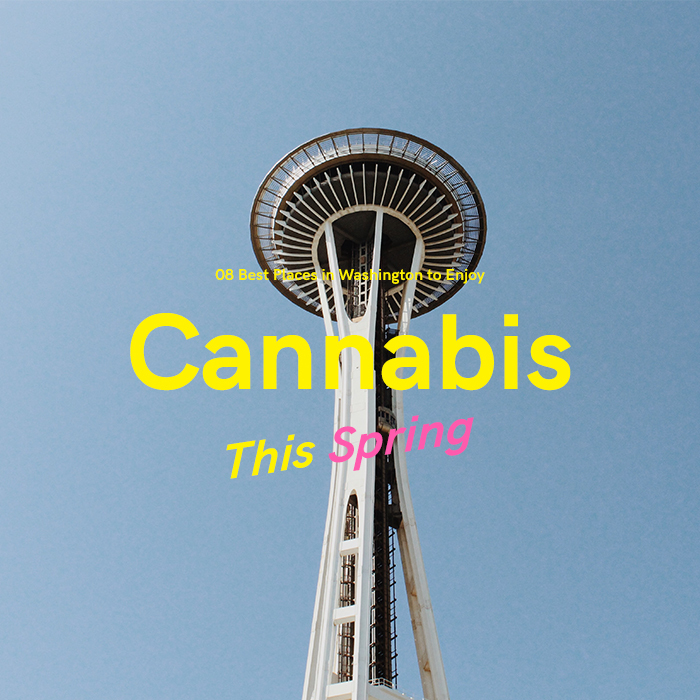 Seattle is alive with color, bright vegetation, fascinating architecture, and a wealth of activities — – making it one of the best places in Washington to enjoy cannabis this Spring. Walk along the perfumed pathways amidst freshly blossoming flowers at the Japanese Gardens on the sandy shore of Lake Washington, and share a joint with someone special. When the munchies hit, check out all the numerous food stands and shops in the famous Pike Place Market. You can also go with a tourism service, like Show Me Seattle, that allows you to sample different cuisines with the Taste Pike Place Market Tour. When it comes to the best places in Washington to enjoy cannabis this Spring, then Add-a-Ball Arcade and Bar is a definite must-try. They’ve got a whole bunch of vintage cabinets and pinball machines, giving you all sorts of fun things to do while you’re high. It’s the perfect way to forge some unforgettable memories with your friends or significant other – – and a great way to get the most out of your marijuana edibles. While you’re there, you absolutely must enjoy some decadent cannabis chocolate edibles. Once you start feeling the effects, take a ride to the very top of the Space Needle. While enjoying the creative and cerebral high, your body will appreciate the relaxing body high as you look out the windows of the slowly revolving building. Pike’s Place Market is a haven for enjoying cannabis this Spring – – with plenty of food for when the munchies hit! Located just south of Seattle, Tacoma is a haven for those looking for the best places in Washington to enjoy cannabis. Roll some blunts, or grab some edibles, and head to Point Defiance Zoo and Aquarium. It’s got tons of diverse ecosystems, such as the Asian Forest Sanctuary and Arctic Tundra, while the aquarium gives you a glimpse into the hidden underwater world with marine species specifically from Pacific Ocean regions – – include the awe-inspiring, giant Pacific octopus. Tacoma also has a one-of-a-kind spot in Narrows Park that’s perfect for enjoying cannabis. During the day, it’s pretty busy, but it dies down around 3pm to 5pm in the afternoon. It’s unlikely you’ll come across anyone while you’re walking around, and the views of bridge, river, and sunset make the perfect backdrop for smoking and eating some uplifting chocolate edibles. The land has 35 acres to explore, so finding a private spot to smoke out and enjoy nature shouldn’t be an issue. Got the munchies? Try some delicious seafood with a breath-taking waterfront view over at Harbor Lights Restaurant. A quaint, tiny city that often goes overlooked by those looking for places to enjoy cannabis in Washington. But, with its scenic areas and snow-filled Mt. Baker that’s as frosty as your weed, Bellingham is one of the best places to chill out and relax with a couple joints or some edibles. With lush greenery, snow-capped mountains, and tons of wildlife, Bellingham is a great option for best places in Washington to enjoy cannabis this Spring. Take in the incredible waterfront and mountain views while you stroll down the overwater boardwalks over at Boulevard Park. It’s a great chance to enjoy cannabis while taking in the beautiful Spring sights and scenery. Bellingham is one of the best places in Washington to enjoy cannabis this Spring! We know smoking doesn’t work for everyone. 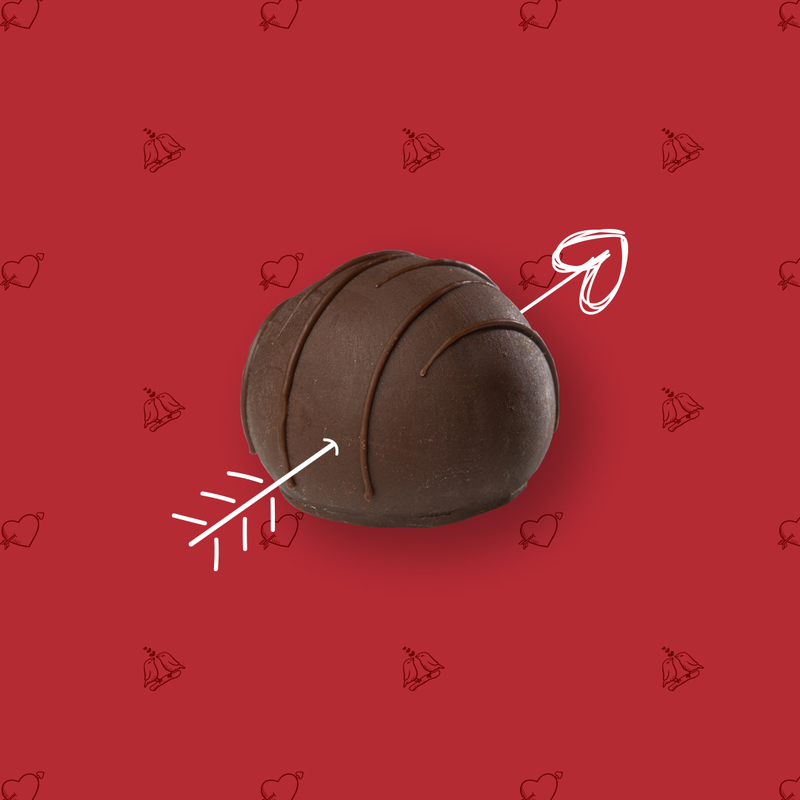 That’s why we offer such a wide selection of high-quality, decadent chocolate marijuana truffles that melt in your mouth as much as they melt the stress away. Once upon a time, there was a beautiful rainforest that stretched the incredible distance from Alaska to central California. Unfortunately, most of that forest has died. However, there is still a relatively small piece of forest land that still thrives in the Hoh National Forest. The dense foliage, colossal trees, and mass amounts of singing birds, it seems like something J.R.R. Tolkien dreamt up. Which means it’s a great spot for rolling up a joint and watching as the thick clouds settle across the valley. Try our Dipped Infused Pre-rolls, which replicate the taste and overall experience of our popular Swifts edibles product line. Enjoy a flavorful, smooth smoking experience provided by joints made with: 100% full flower, small batch distillate, and potent kief. Our joints are perfect for taking with you to these fun places in Washington, to enjoy cannabis this Spring. The entire chorus is primarily Cobain scream-singing the word “marijuana” repeatedly. Unfortunately, Kurt Cobain is no longer around to enjoy some of today’s marijuana. So, if you’re looking for some of the absolute best places in Washington to enjoy cannabis this spring, then the Kurt Cobain Riverfront Park in his hometown of Aberdeen needs to be on your list. Smoking on one of our sativa pre-rolls will give you all the energy you could possibly need to enjoy recreational activities around Skykomish – – one of the best places in Washington to enjoy cannabis this spring. Stevens Pass provides a great option for smoking cannabis and eating edibles this Spring, with scenic trails to hike or bike, or just bring a picnic basket and relax by the water. Stevens Pass is known for being a great spot for the more outdoor-type of cannabis users, with the area’s own natural beauty and abundance of wildlife. Stevens Pass is one of the best places in Washington to enjoy cannabis this Spring, with its stunning views and abundance of wildlife. If you’re looking for an unbeatable option on a list of the best places in Washington to enjoy cannabis this Spring, Mount Rainier reigns King. There are three reasons why Mount Rainier is a must-visit place to enjoy cannabis and be one with nature: (1) Mount Rainier is the spot with the highest elevation in the entire state of Washington, (2) Mount Rainier is a volcano, and (3) Mount Rainier is considered to be one of the most beautiful places in Washington. So, roll up some joints, grab some edibles, and visit this dormant volcano. If that isn’t fascinating, we don’t know what is! 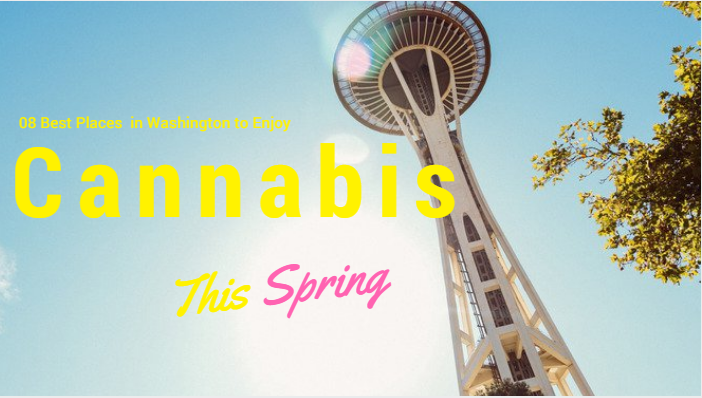 Take some 100% full-flower, highly potent pre-rolls as you explore this list of the best places in Washington to enjoy cannabis this Spring! Washington is one of the few states that has legalized both recreational and medical marijuana. Even with marijuana being legalized, there are still numerous laws about how much you can buy, how much you can have on you, and where you can and cannot smoke. If you’re looking for some of the best places in Washington to enjoy cannabis this Spring, this list will help you get the most out of your adventurous legal high. What was YOUR favorite on this list of the best places in Washington to enjoy cannabis this Spring? Share with us in the comments below! 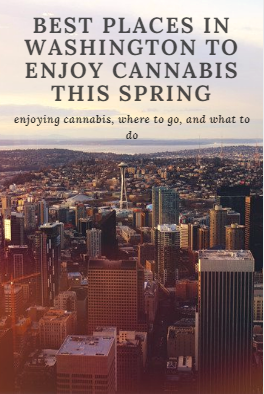 What are your favorite places in Washington to enjoy cannabis in the Spring? Drop us a note in the comments section below to share your thoughts!